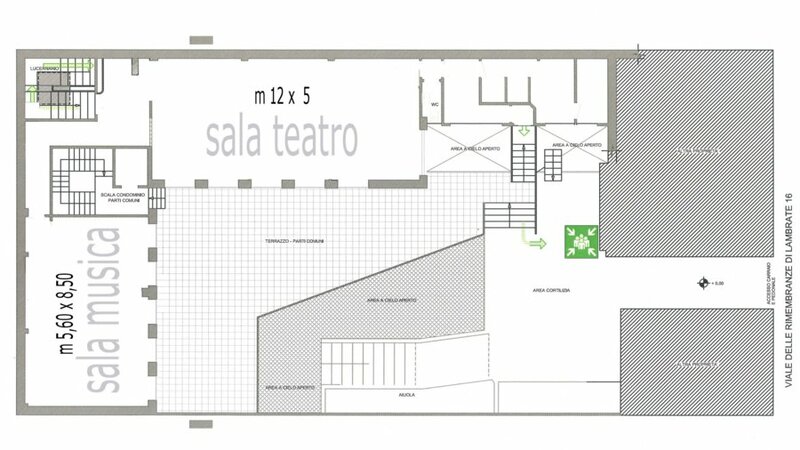 Space Lambrate is a location of 480 square meters, divided into large and bright spaces of various types, connected but independent of each other. In addition to the hiring of rooms, we offer services in support to activities that are proposed. Space Picture is one of our most versatile rooms and is located across from the entrance on the ground floor. 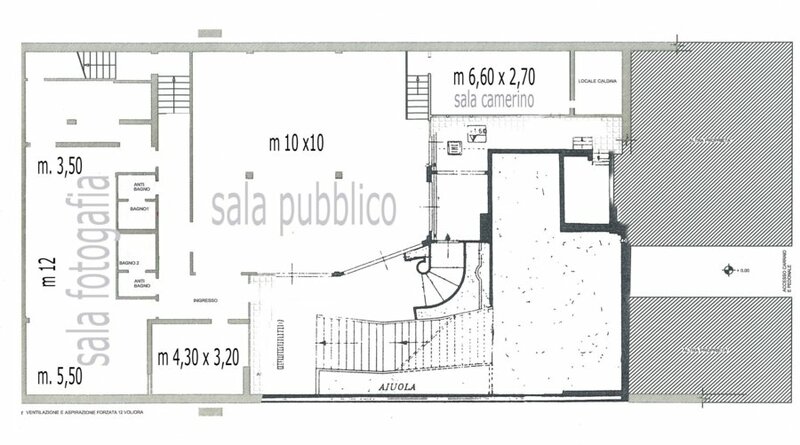 With almost 60 m², this room offers a wide variety of possibilities of use: high ceilings over 5 meters, excellent acoustics, two entrances and a hallway that can be used as a dressing room. 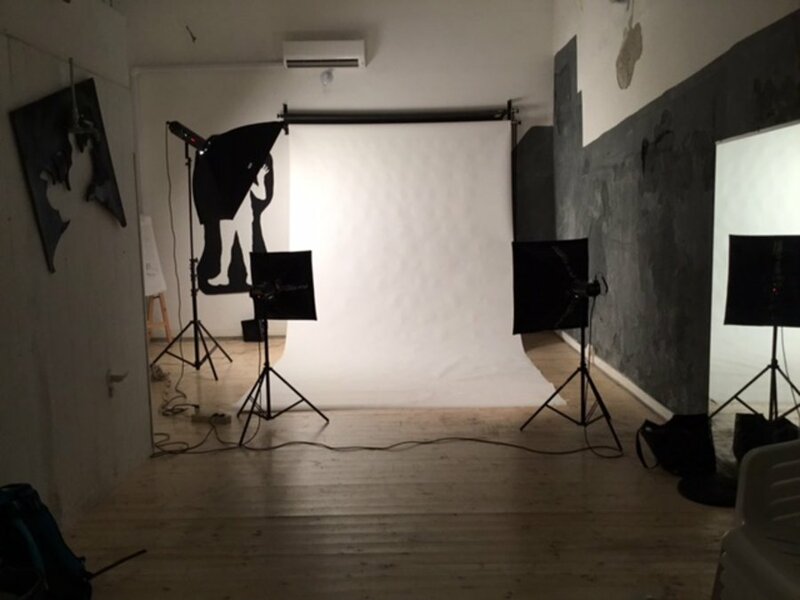 Additionally, the Photo, equipped with backdrops and lighting lamps, is also used as a PHOTOGRAPHIC STUDIO. Its dimensions are optimal for VIDEO PROJECTIONS or FILM CLUB. The acoustics and its architectural conformation make it adequate for holding SHOWS, CONCERTS and PERFORMANCES. Space Picture leaves room to uses such as LABORATORIES for COURSES and WORKSHOPS. Contact Us. 100 sqm. 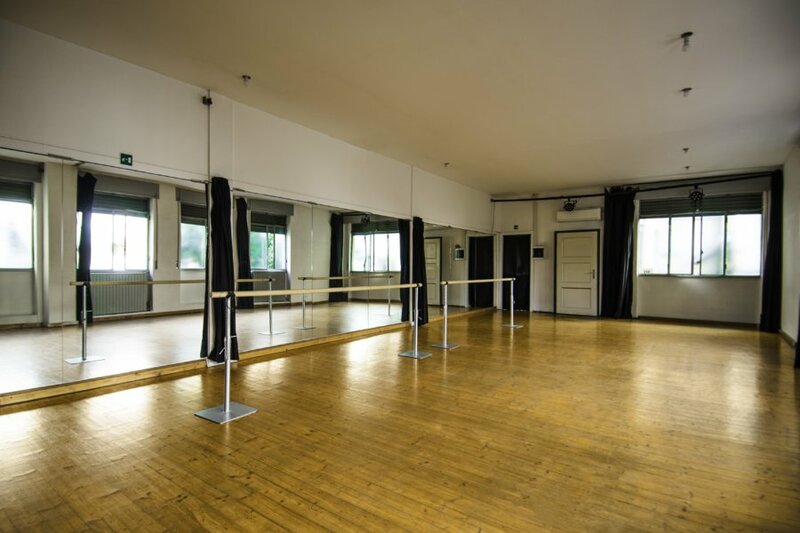 the space is ideal for PHOTOGRAPHY, theater, dance and PERFORMANCE. 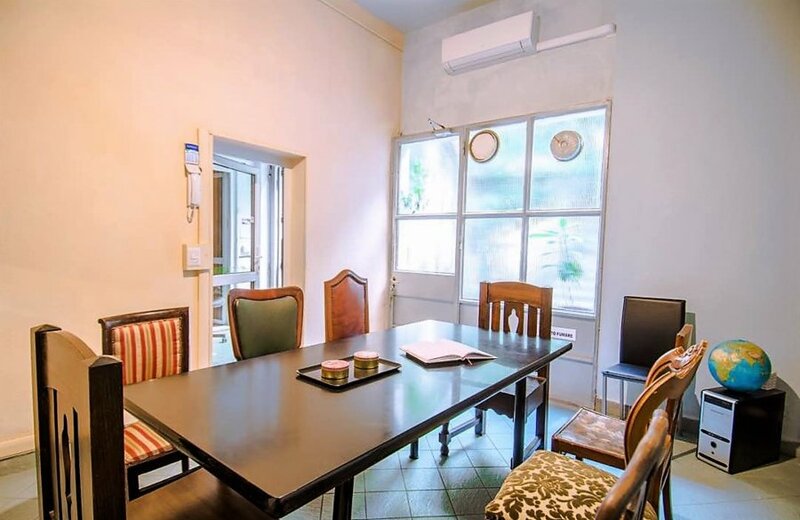 This room, thanks to the availability of seats. on 2-pole 3-Phase 16A sockets to a total load of 6, 5kwIlluminazione: N° 6 cyber24 12 LED PAR lights console 24chmixer 1° analog 2 ch/prolight micro stereo Audio line: 2 final and cases/ing for audio of Hall Contact Us. Dressing room space is an extension of the space Large, single point from which you can access. Its 15 square meters spread over a wall of Windows on one side and one of the other mirrors: This creates a particular sense of depth, suitable for different types of uses such as DRESSING, SALT MAKEUP and COSTUME TESTS , while and the presence of a sink, transforms the room into a possible lab. Contact Us. 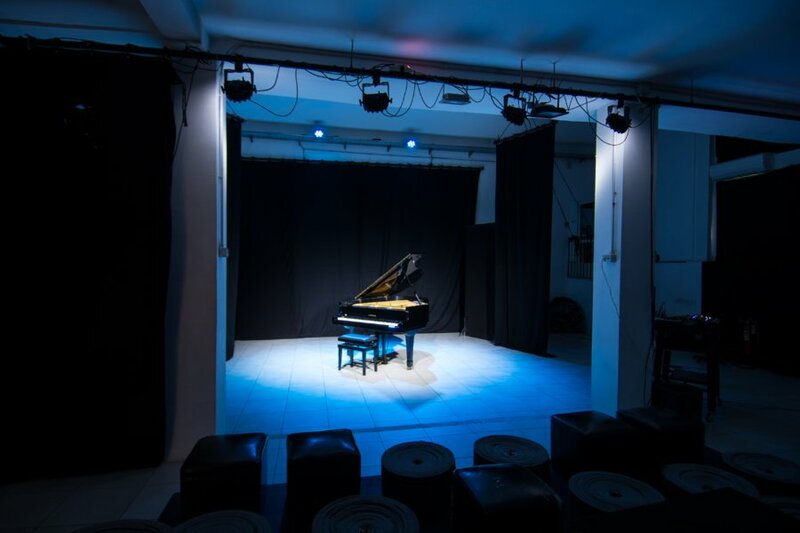 Blackspace, with more than 60 square meters, is located on the first floor. 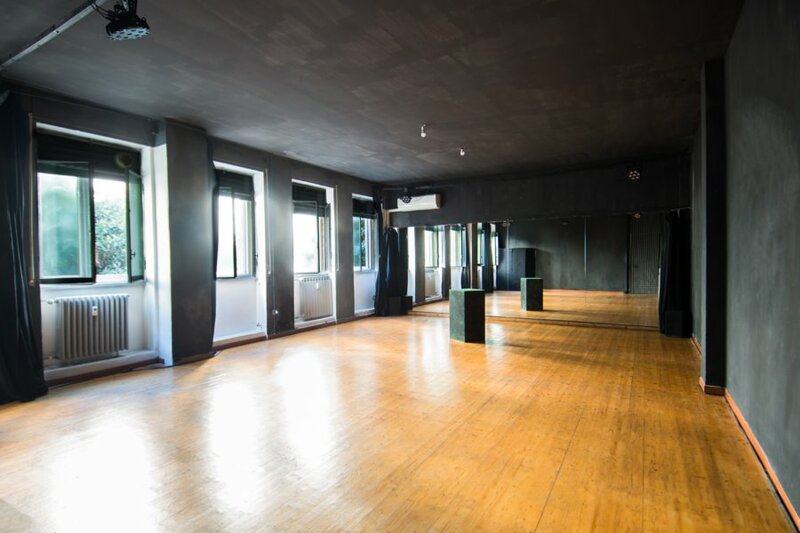 The room is aratterizzata by black walls, five bright Windows, a big wall of mirrors and parquet. 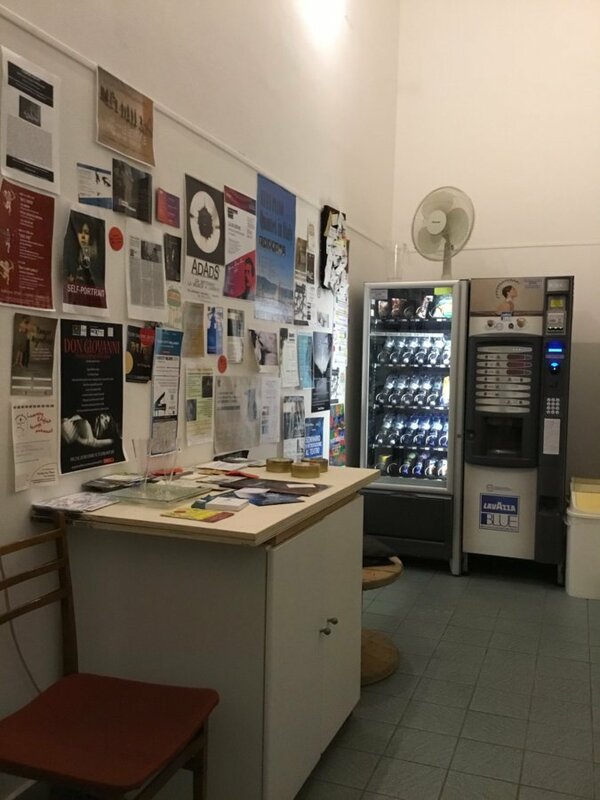 The space is also used for theatrical and TRIALS courses. Contact Us. 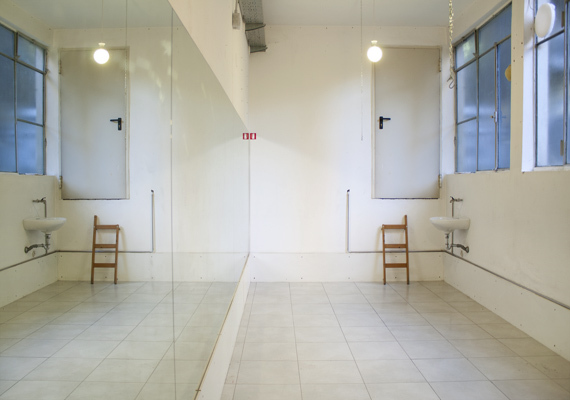 The Space Mirror is particularly suitable for evidence of performing arts, but also for workshops and laboratories. Its amplitude, about 80 square metres, the parquet and its placement within a quiet courtyard, the brightness makes this versatile bike room. Contact Us. Graphic support of your event. Production support of the project.